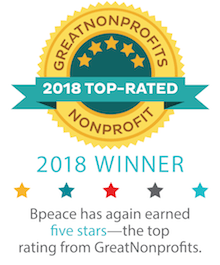 Since 2004, Bpeacers have logged 1.8 million miles traveling to Afghanistan, Rwanda and El Salvador and have spent 1,321 days in the field on Bpeace expeditions! 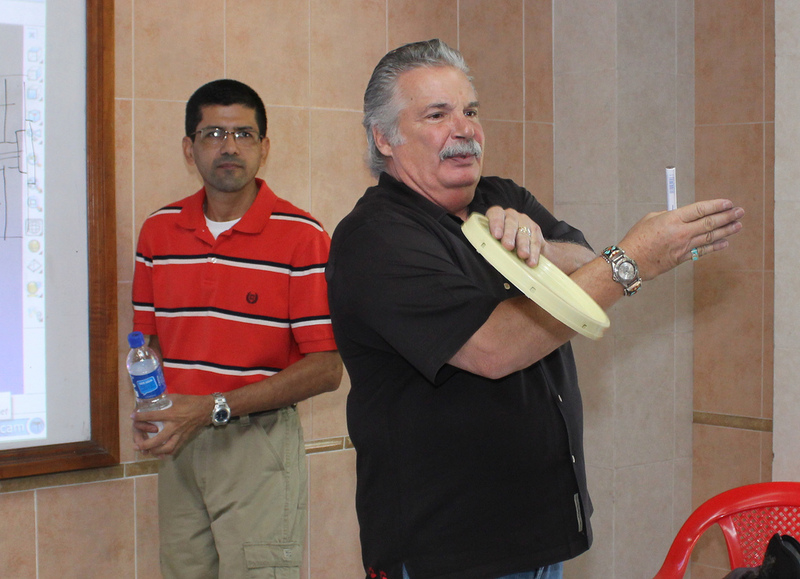 In the first half of 2012, already 5 Traveling Mentors have flown 25,000 miles to El Salvador. In January, plastics manufacturing and engineering specialist Tim Worthington, visited Fast Runner Accopimold. In the months since Tim's visit, Acoopimold has dramatically reduced its delivery time by 50% and is producing even better quality molds. Read the blog. 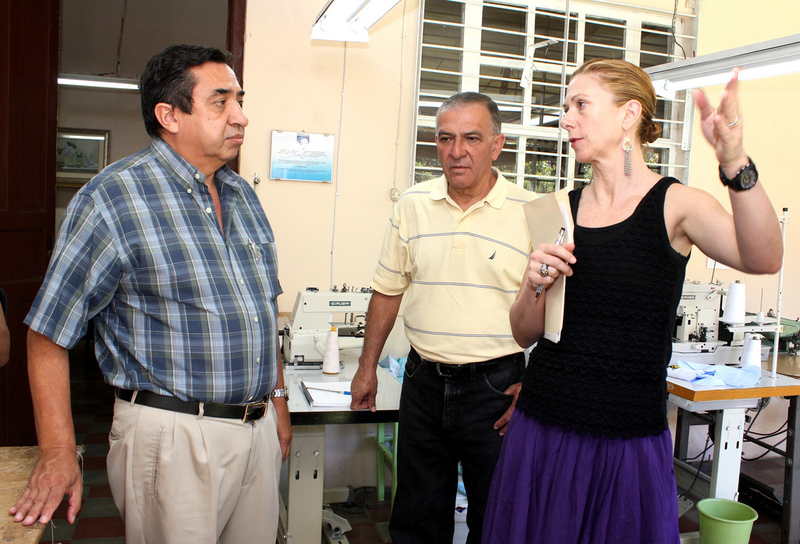 In March, Bpeace Board chair and business growth strategist Kate Buggeln, teamed up with Wal-Mart production pro Eduardo Flores, to consult with Industrias Marenco on meeting the growing demand for their high-quality baby clothes. Industrias Marenco is following Kate and Eduardo's advice to hire a production manager and move the workshop to a larger location. In May, shoe experts Heather Williams and Sue Chang donned their Traveling Mentor hats to spend several days with shoe manufacturer Gropo GW. Heather told us: "Herbert has come so far from working in his father's living room to now having his own shoe factory. He has done a great job adapting to where the business is available for him. We really pushed him to aggressively pursue opportunities in the medical and service industries, because those industries will always be there despite the fluctuating economy. We also discussed ways to promote his factory online. We all really got rolling when we started to see realistic growth opportunities that were attainable in the next year." During the summer of 2012, Bpeace Traveling Mentors will be active in El Salvador, first to work with restaurant Fast Runner Carymar. In August, Bpeace member and ice cream expert Russell Morley will work with Helados Cremosa. In the early planning stages are a Bpeace expedition to Herat, Afghanistan in December. Traveling Mentors pay their own travel expenses. If you want to help more extraordinary experts share their skills in the field, Bpeace welcomes the donation of airline and hotel points. Contact us.